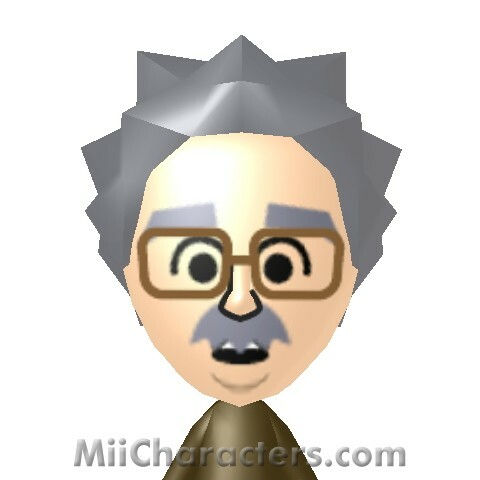 The great theoretical physicist behind the theory of relativity. 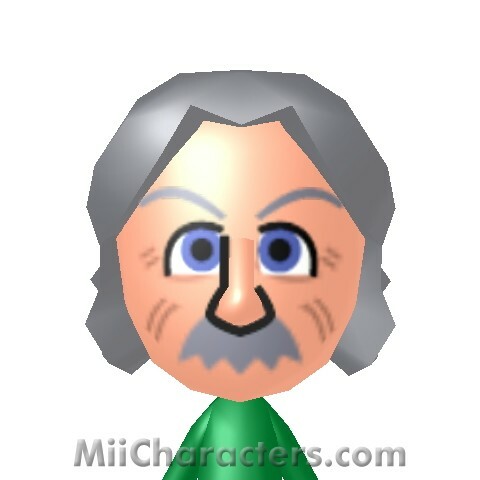 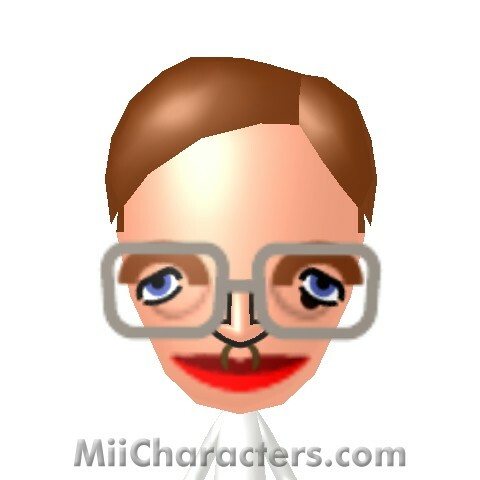 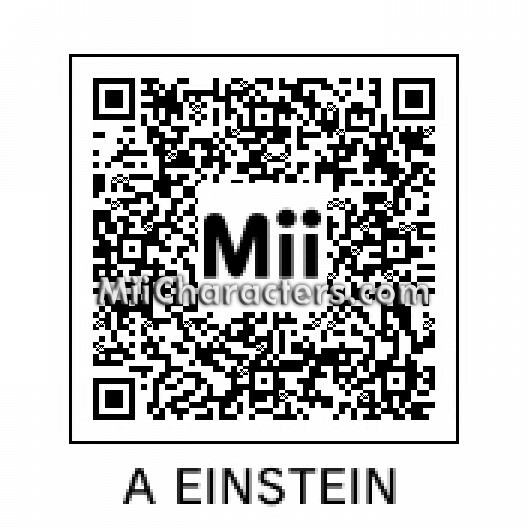 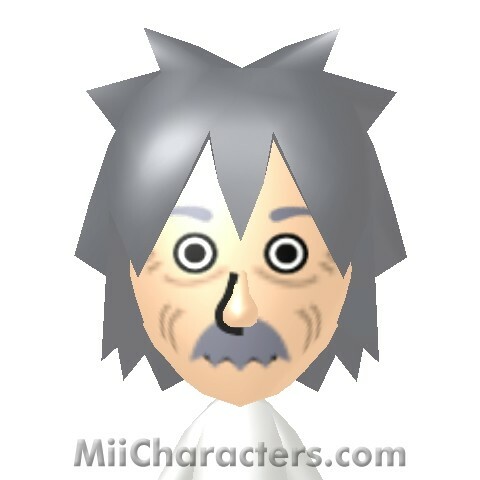 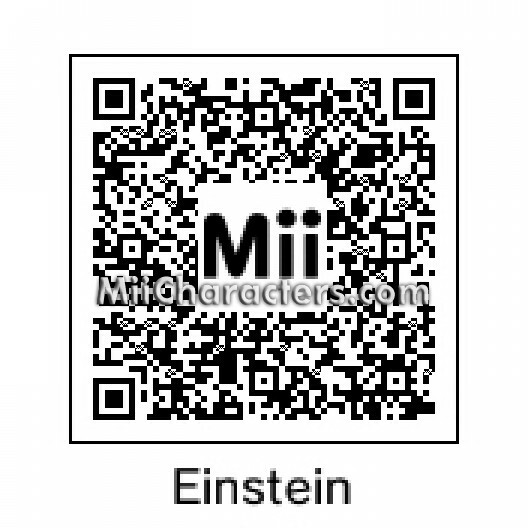 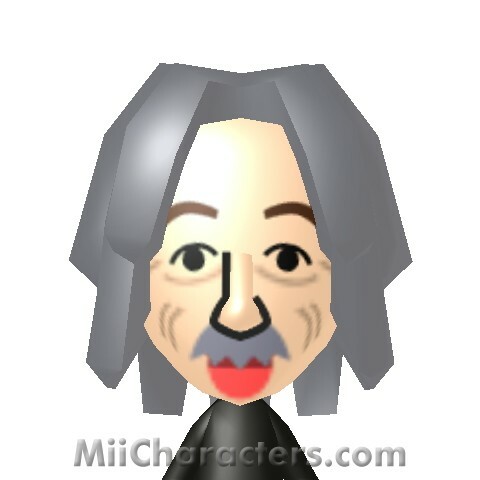 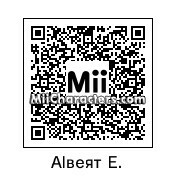 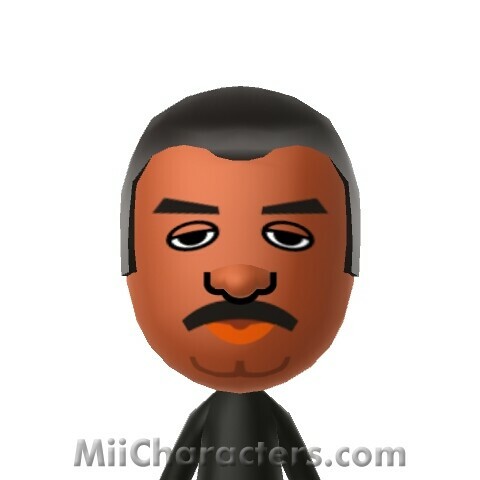 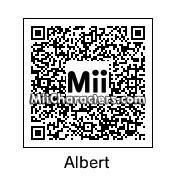 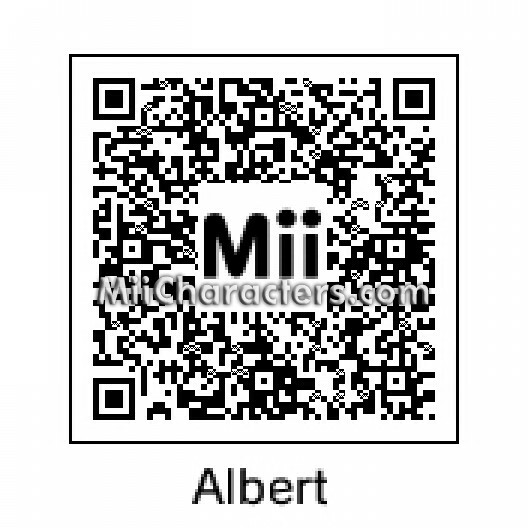 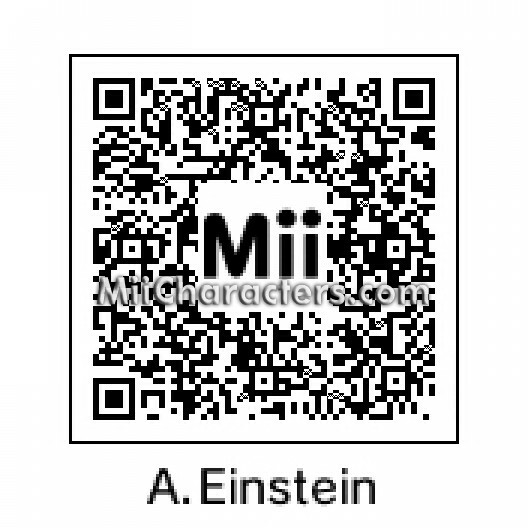 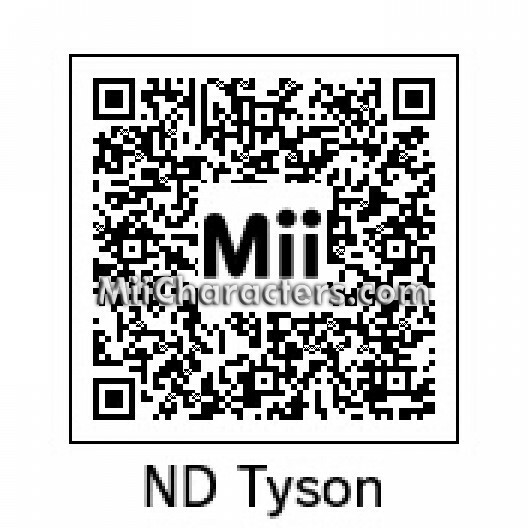 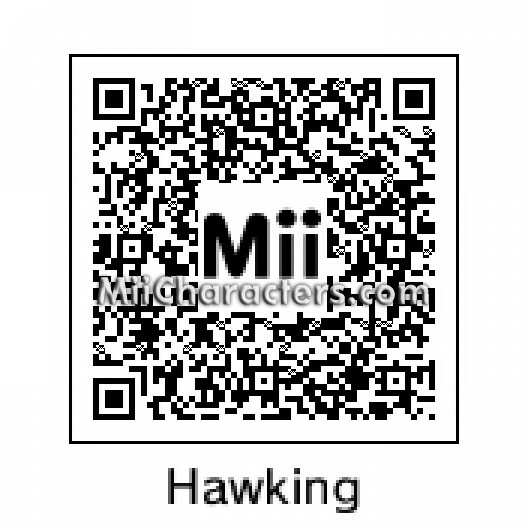 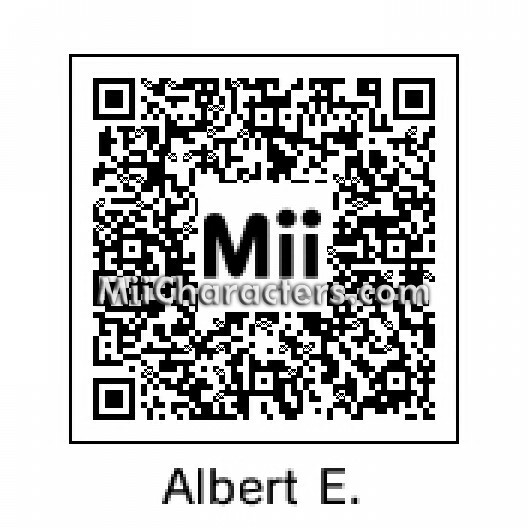 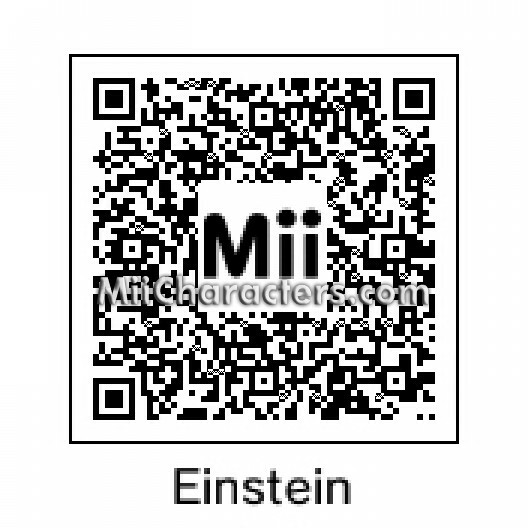 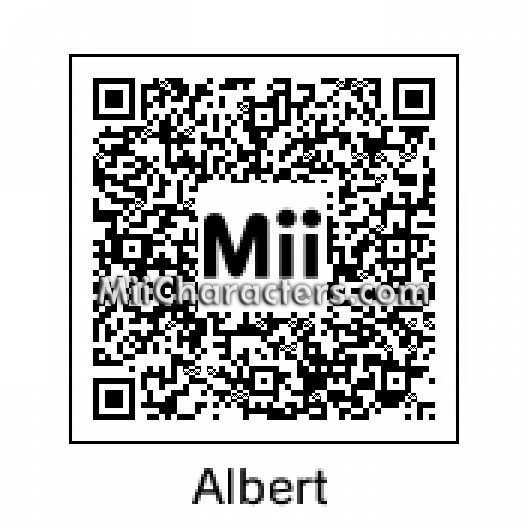 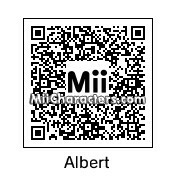 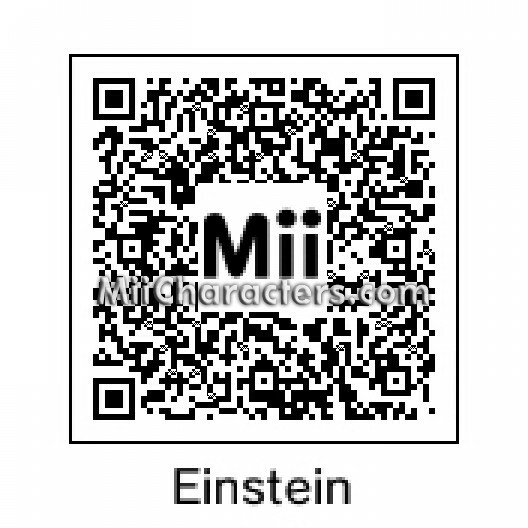 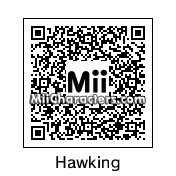 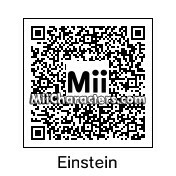 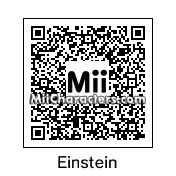 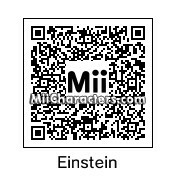 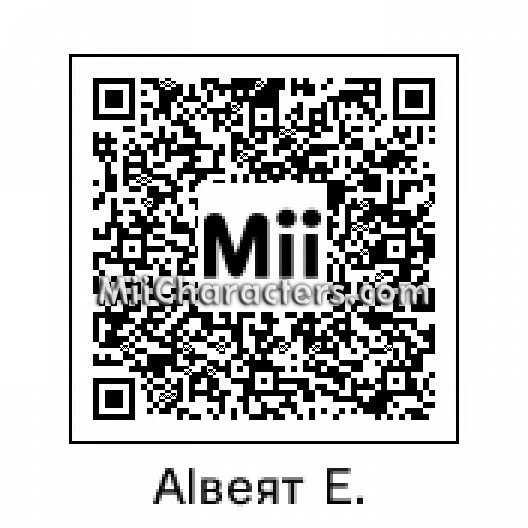 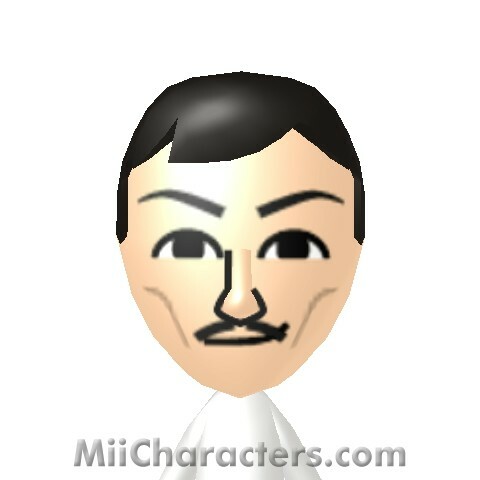 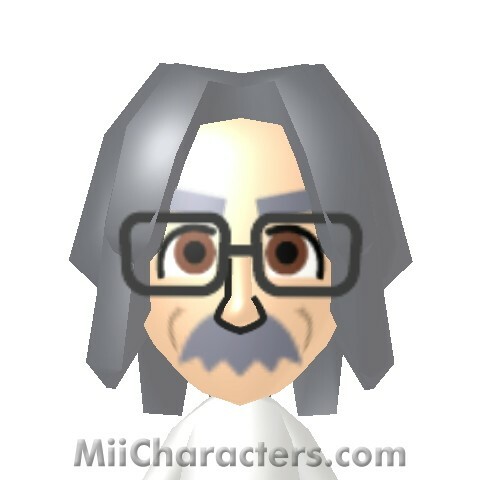 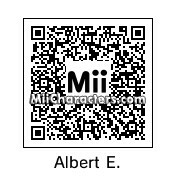 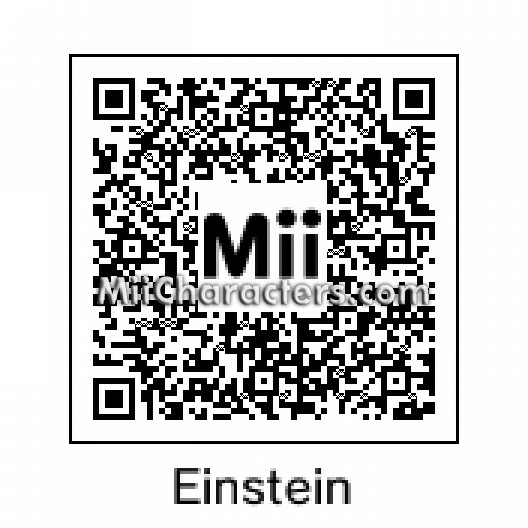 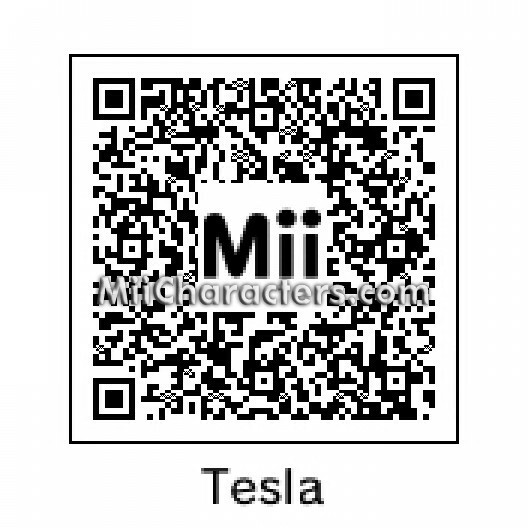 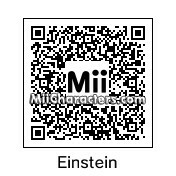 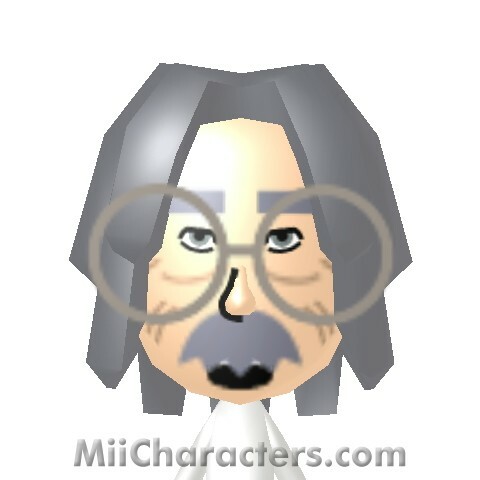 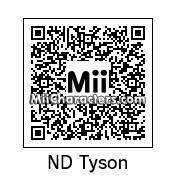 Mii Plaza Name: Albert E.
Famous theoretical physicist and brilliant scientist. 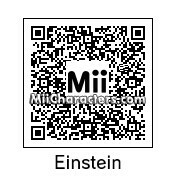 The genius scientist with his tongue out as he appears in the famous photograph by Arthur Sasse. 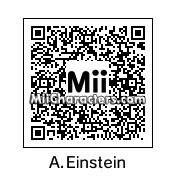 Astrophysicist who has become a celebrity in traditional and social media. 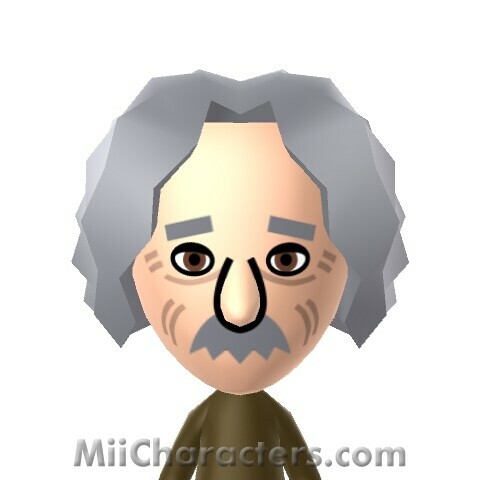 In addition to his ongoing position as Director of the Hayden Planetarium in New York, he has hosted NOVA ScienceNow and the 2014 revival of Carl Sagan's "Cosmos" TV miniseries. 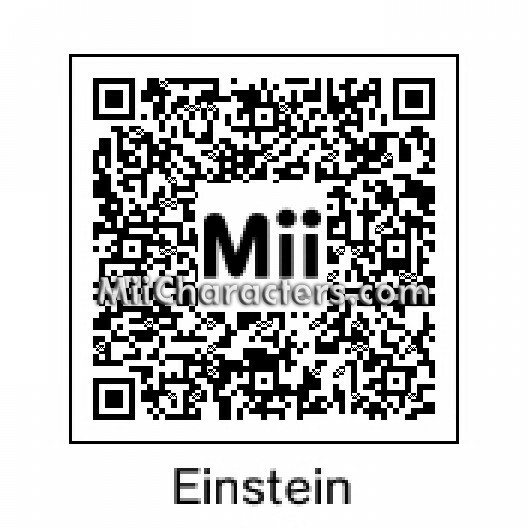 A German Born theoretical physicist. 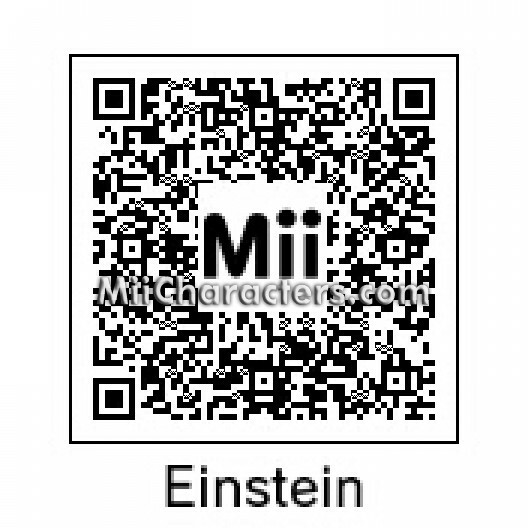 Known for his general theory of relativity. World renowned theoretical physicist widely considered to be one of the most brilliant minds of our time. 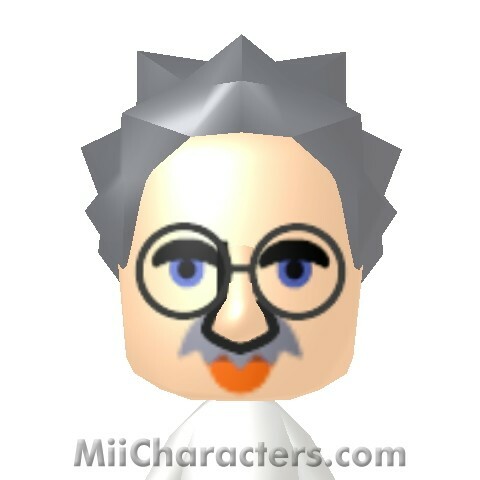 Famous scientist. 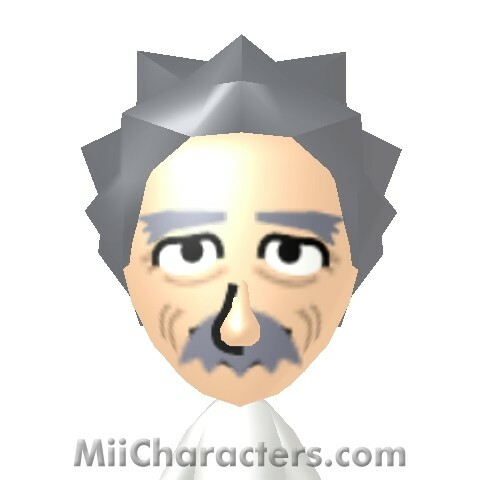 He revamped our notion of gravity. 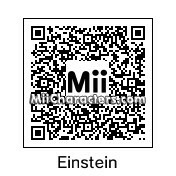 German physicist famous for his theory of relativity and his famous equation e=mc2. 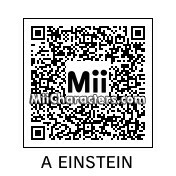 His surname has since become a reference to someone who has a very high level of intelligence. 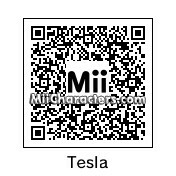 The famous inventor from the electric age of America. 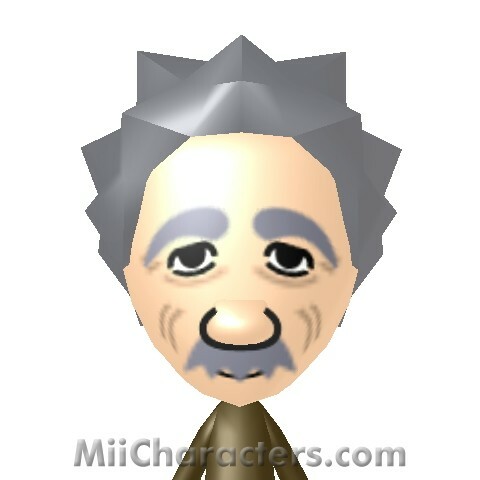 A cartoonish representation of the famous physicist.